The DAN Oxygen First Aid for Scuba Diving Injuries course is not designed to train lay persons to provide oxygen to the general public. 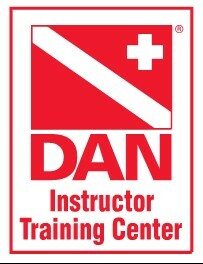 While the medical standards and equipment are the same regarding the emergency use of oxygen for both divers and non-divers, the DAN Oxygen Provider course does not prepare individuals to respond to the ill or injured member of the general public by using emergency oxygen. This course should be taught as a four-hour program. The time needed to teach the course varies and depends on many factors including the number of students and their ability to process the educational components of the program. Instructors who want to include subjects or training beyond the course requirements may do so only before or following the course. 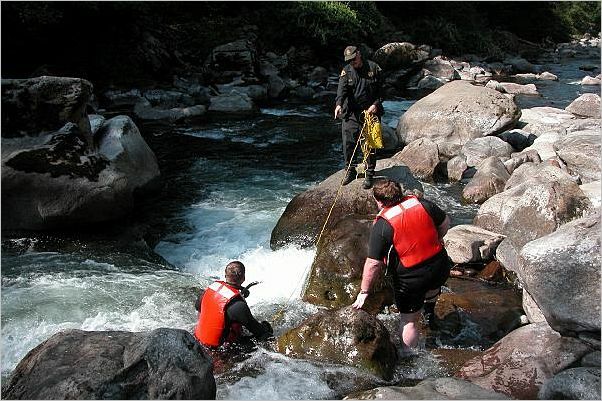 Any additional training must not be required for completion of course requirements. 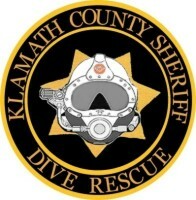 Course participants must complete the DAN Oxygen First Aid for Scuba Diving Injuries examination with a minimum passing score of 80 percent. 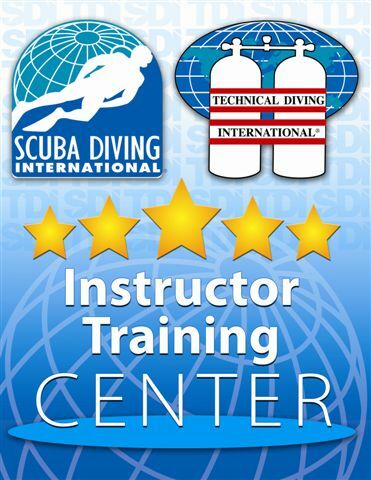 The instructor will review the examination with each participant to ensure 100 percent understanding of the material. To successfully complete the DAN Oxygen Provider course, participants must demonstrate skill and confidence during deployment, assembly and disassembly of all parts of the DAN Oxygen Unit (or other acceptable units).